Retail marijuana sales keep growing in Colorado, with a record setting 2018, bringing tax dollars to communities across the state. 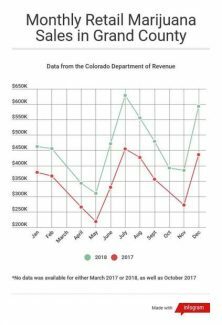 Last week, the collective retail marijuana sales in the state surpassed the $6 billion mark, with the Department of Revenue reporting almost $1 billion in taxes, licensing and fees since legalization in 2014. In 2018, Grand County saw over $5 million in retail marijuana sales. 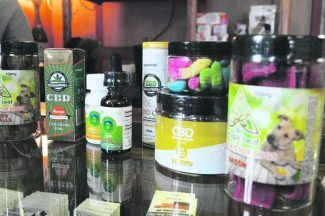 Grand County’s 2018 sales remained steadily above sales done in 2017 and peaked in July with over $600,000 in retail marijuana sold, according to the Department of Revenue. 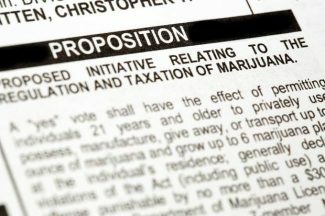 The state collects a 15 percent sales tax on retail marijuana and remits 10 percent of that to local governments. According to the county’s Finance Director Curtis Lange, the county has received over $96,000 in sales tax from the state since January 2016. It also collects 1.3 percent sales tax on all retail sales in the county for a total of $6.2 million in sales tax in 2018. Lange explained that the county doesn’t differentiate retail marijuana sales tax from other kinds of retail sales tax, so the money collected isn’t designated for anything specific. “We allocate our sales tax based on how the commissioners budget each year, so some sales tax is designated for the Open Lands, Rivers and Trails, so all that money goes there, and the rest of the sales tax has been split between road and bridge and the general fund,” Lange explained. The county has also collected $148,500 since 2014 from licensing fees for marijuana businesses, according to County Clerk and Recorder Sara Rosene. That money also goes into the county’s general fund budget. 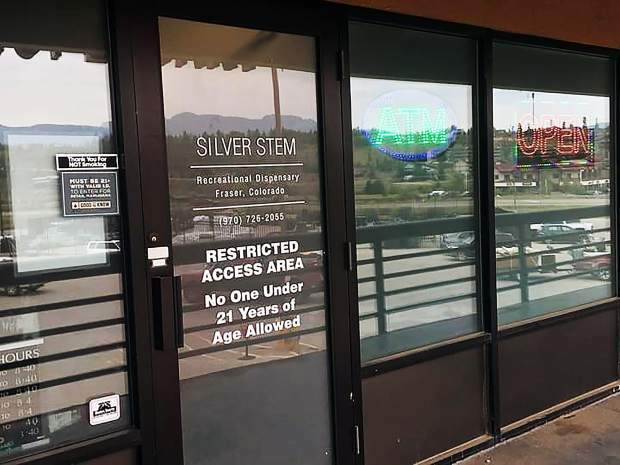 Rosene said the county currently licenses four retail marijuana facilities in the county, but some of the facilities have more than one license. Aside from local taxes, a state program to build and upgrade schools funded by retail marijuana taxes benefited West Grand School District when the high school received $92,028 in 2015 for safety upgrades. 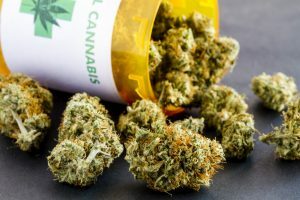 While the county has profited from retail marijuana sales, overall, the taxes and fees account for a very small portion of the county budget.